Due to rapid industrialization and urbanization,electricity demand in the country has increased rapidly.While nearly one-third of the population lacks access to electricity, many others have to endure routine power cuts. Production of coal which provides about quarter of the country’s electricity has not been able to keep pace with demand. Even when coal is available, discoms are reluctant to buy power from gen cos as they are not confident about recovering their costs. Cost of coal itself is variable and expected to increase. Renewable energy is expected to play an important role in bridging this supply-demand gap. Solar energy is fastest growing power source in the country. The Central Government has set an ambitious target of 100,000 MW installed capacity for solar energy by 2022. 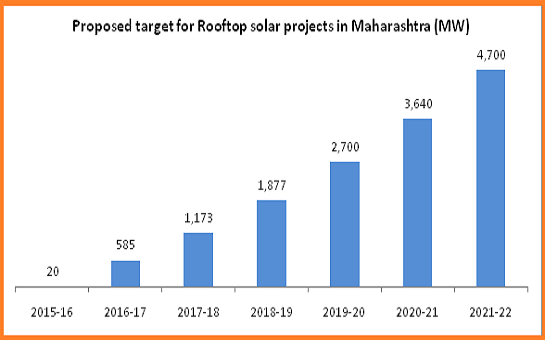 About 40,000 MW is targeted from on-site (e.g rooftop, parking lot, vacant land) solar power plants at the consumer’s premises.Out of this, MNRE has been proposed highest capacity target of 4,700 MW for Maharashtra. Solar is an in firm source of energy.Generation from solar power plant varies with various factors such as solar irradiation, cloud cover, temperature etc. At the same time, there may be unavailability of load at the consumer’s facility due to factors such as lunch time, shift change, holidays etc. To match constantly varying generation and consumption, facility of energy storage is required at the consumer’s premises. However current cost of batteries makes it financially unviable. To address this challenge and to promote solar energy installations, various solutions have been used across the world. Net metering is a one of the solutions to this technical challenge. It is an arrangement where energy is injected into the grid at the time when there is no load demand at the consumer’s end. This energy can be consumed at a later point of time during availability of load. Net Metering was first introduced in USA to promote onsite renewable energy installations in 1980.Today almost all states in USA have made rules mandating utilities to provide Net Metering facility to consumers. Energy Accounting – Adjustment in respective Time-of-Day (To D) slots. Excess energy left un adjusted at the end of the month will be adjusted during night time and then carried forward to next month MSEDCL will publish final application form and net metering agreement on the basis of model documents released by MERC. A consumer interested in setting up a rooftop solar Net Metering system will submit the application form to MSEDCL along with technical details of the system.Before solar power systemstarts generating electricity, MSEDCL and Consumer will enter into a Net Metering connection agreement.The accounting of electricity exported and imported by the Consumer shall become effective from the date of connectivity of the rooftop Solar PV System with the distribution network. Despite announcement of net metering regulations in all leading solar states including Tamil Nadu, Karnataka, Gujarat, Delhi,net metering is yet to pick up. 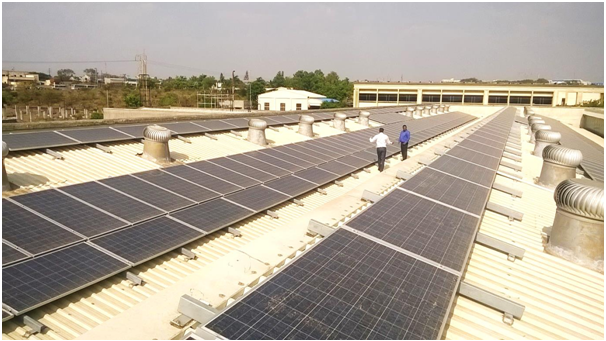 In order to make net metering successful in Maharashtra, technical standards and operational procedures need to be clearly defined.Long term support from State Government in terms of policy clarity and stability will make Maharashtra a leader in distributed generation. 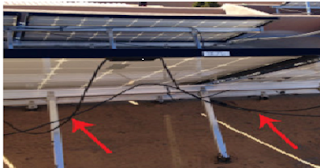 Sunshot Technologies is a leading On-Site Solar Power company. It provides customised solar power solutions to industrial and commercial consumers in the country. India has an ambitious target of setting up 100 GW of solar power by 2022. 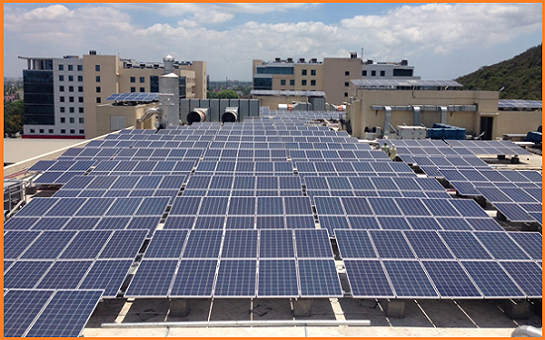 Out of this 40 GW capacity is expected from onsite solar power plants located in the consumer’s premises. Solar technology and prices have matured as a result of which solar power is an attractive option for industrial and commercial consumers. 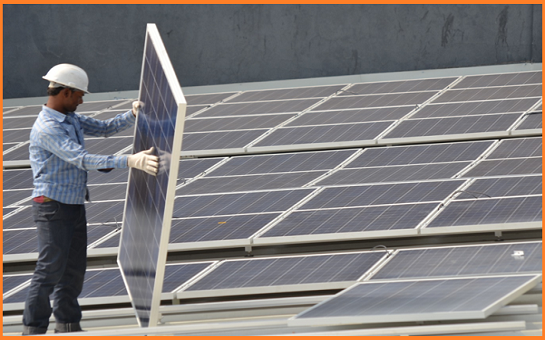 Simultaneously, a number of solar companies are now offering their EPC services. Due caution is required while selecting an EPC company. Buyers need to evaluate EPC companies on technical as well as commercial parameters. Improper designs have resulted in problems such as shading of solar modules excess capacity etc. in many projects. 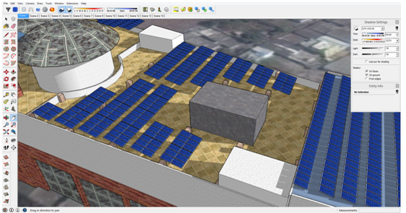 A good solar design takes into consideration parameters like shadows, location, structure loading and electricity consumption pattern. Use of sub-standard materials in solar power plants has created problems for Buyers. Material used in solar power plant can be broadly classified into three items based on commercial value. a) Modules – They make up about 55% of cost of solar power plant. China has developed large manufacturing base which allows manufacturing of solar modules at affordable cost. Modules of top tier companies should be preferred. b) Inverters – They are most important components in the solar power system. They not only convert DC to AC but also optimise generation as per changing site conditions. Inverters make up about 12-15% of the cost of the solar project. Most of the inverter technology today is from Europe. 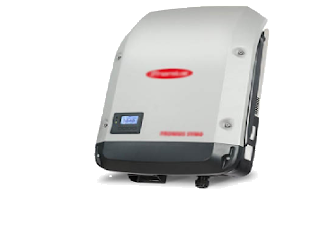 Leading inverter manufacturers should be preferred. 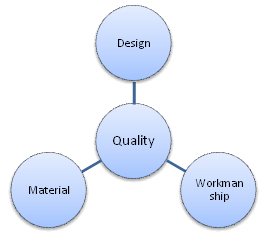 c) Balance of Plant – Balance of plant includes module mounting structures, LT panels, cables etc. They are often given less attention compared to modules or inverters as value of these components is lower. 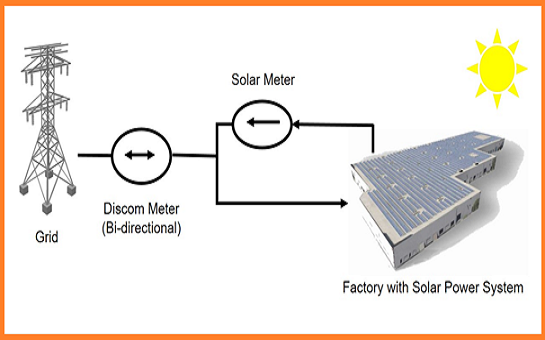 However selection of these components is also important and affects performance of the solar plant. Good design can only be of value if it is planned and executed properly. Good project workmanship requires good project management practices, safety standards and material handling practices. Choosing the right EPC Company is important for getting the most out of a solar power plant. While comparing companies, Buyers should consider parameters like experience of past projects, complexity of installations and understanding of technical aspects. If done and maintained in the right way, a solar power plant will not only reduce electricity bills but will also last long time. Ashish Tikhe is the Senior Manager – Strategy & New Business at Sunshot Technologies Private Limited. 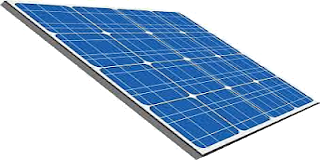 Sunshot Technologies is a leading on-site solar power company. It provides customised solar power solutions industrial and commercial electricity consumers.